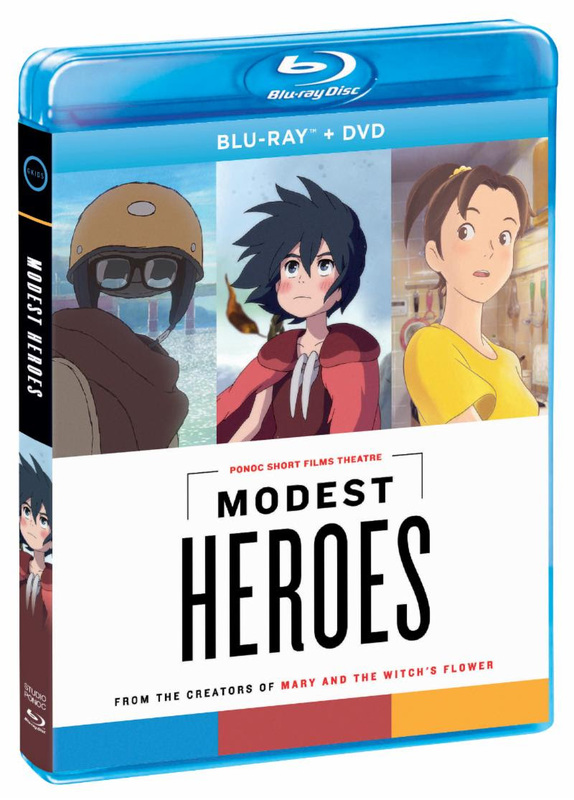 Modest Heroes is an ambitious collection of three thrilling tales created by some of the greatest talent working in Japanese animation today. 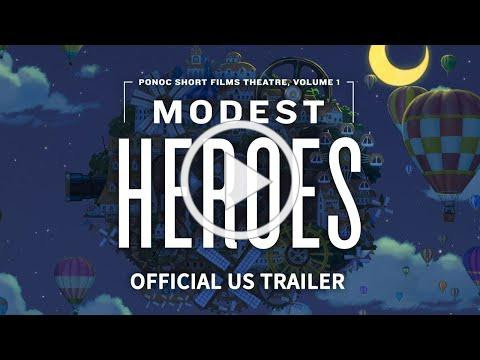 “Kanini & Kanino” is directed by Academy Award®-nominee Hiromasa Yonebayashi (When Marnie Was There, Mary and The Witch’s Flower); “Life Ain’t Gonna Lose,” featuring the voice of Maggie Q (Nikita, Designated Survivor), is helmed by Yoshiyuki Momose, who was a key animator on Isao Takahata’s films at Studio Ghibli; and “Invisible” director Akihiko Yamashita was a key animator on many of Hayao Miyazaki’s best-known films. Each is produced by Studio Ponoc’s Yoshiaki Nishimura. ← Crowdfunding the Elder Dice is Surpassing Expectations!